What are your odds of finding a lost cat? 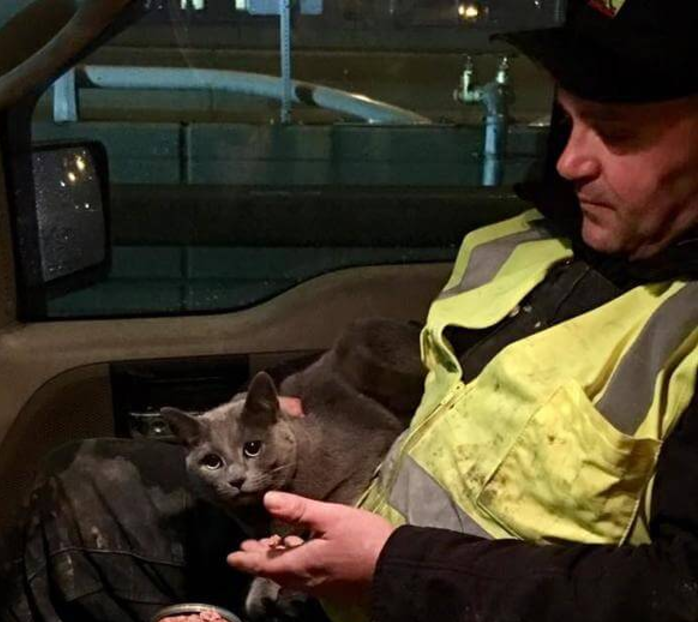 What are the chances of finding a lost cat? Search Dog Scam of Los Angeles, once again! Year after year, these guys continue on unabated and even helped by the news media! When it comes to finding lost cats, I can certify these guys, Annalisa Berns and Landa Coldiron and their cohorts, as scammers going back at least a decade. On this particular news brief, we have these criminals supposedly using bloodhounds to track a lost dog. I’m pretty sure lost dogs are just another, more lucrative, . . . 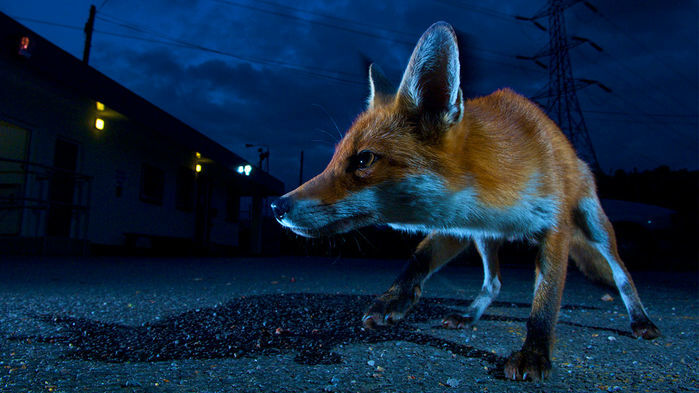 Animals are switching to the night to get their food in order to dodge the human population explosion. Of course cats in suburbia naturally like the night, but sometimes I think the entire ecosystem is evolving to like the night. It all makes perfect sense and it is the reason that the capture of any animal in suburbia probably involves night work. 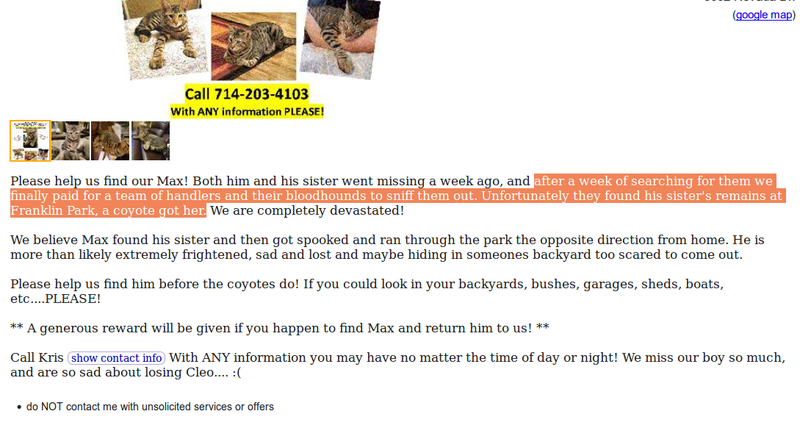 And, that is the reason hardly anyone is legitimately willing to go after a missing cat. 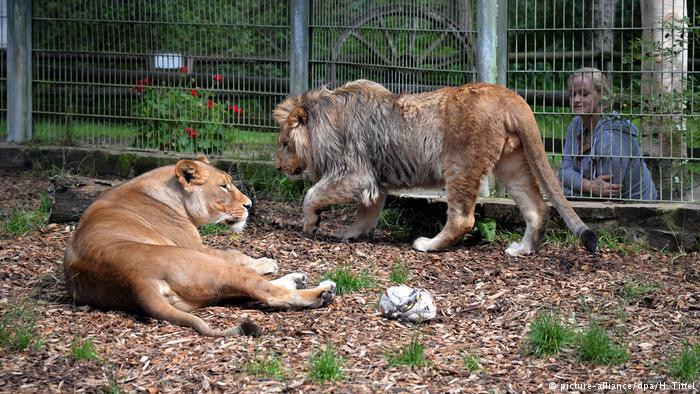 Of the two lions, two tigers, a bear and a jaguar reported gone, only the bear actually left its cage. Whenever any kind of cat looses control of his or her ecosystem, it seems that they all follow the same amazing patterns as regular house cats. Although we cannot see all the facts of what has happened, here, what is being reported is consistent with what I see in big cats. It is very possible that such patterns as the Eight Day Rule are genetic in the entire feline family. UPDATE: Well, the nice lady (scammer victim) explained that the park is closed off so she, nor her husband, could enter. Of course, the scammer went crazy when they saw that and went inside to find the cat’s remains. Of course, they’re very likely to be found there. That’s the lucky break for those scammers, right there. The nice victims were, for whatever reason, unwilling to go beyond the fence of a closed park. Is that an indication that they . 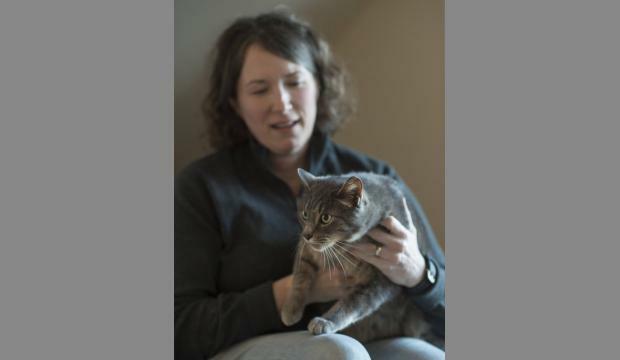 . .
Cat Returns to Alaska Home After Missing for More than 9 Months. So, this cat, Percy, was probably vanquished by another cat. What is interesting is that the shelter was able to identify Percy as a lost cat when she appears to have been owner-surrendered. How did that happen? No mention of a microchip and whenever a microchip saves a cat, it’s celebrated because it is so rare. Plus, why check for a microchip, anyway, if it’s an owner-surrender? Even under the best of circumstances, shelters do not really ever check for microchips. Good volunteers . . . Traveling cat case and a the 8 Day Rule (even though they’re saying it was 9 days) and the old search dog scam. They are thinking . . .